Last edited by thurask; 04-08-18 at 11:26 PM. G_Unit MVP, lowest, sLumPia and 11 others like this. Last edited by conite; 04-03-18 at 01:51 PM. Ragbert, berradicted_fr, skinnymike1 and 3 others like this. Any hint on what's new? When will the auto loader be out? When someone gets around to it, or make your own. 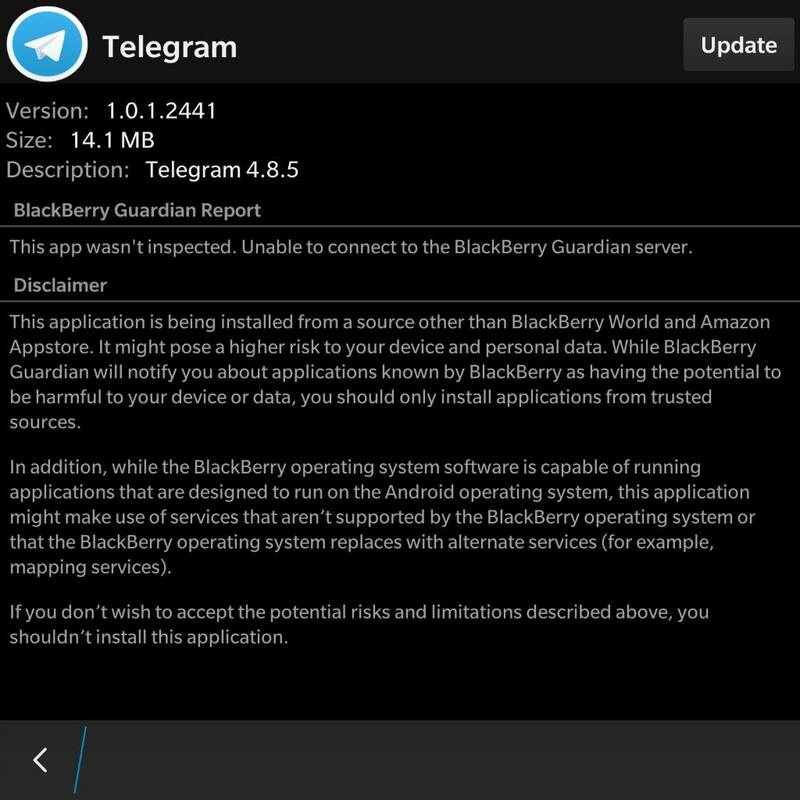 Can anybody confirm if there is a change to BlackBerry World in this release for me please? A sense of pride and accomplishment? ppeters914, dmlis, zephyr613 and 2 others like this. Ha! They might as well call it 10.4 and the heck with it! See post#2. No updated file for BlackBerry World. Thanks for the edit @conite. For mine, some time today, they're still generating. Rodney Wilder and iqbalmd like this. May I know how to install that bar file for my passport SE...???? Apparently the Webkit library is updated compared to 3057, I'll get onto a diff sometime. Loaders still packing. This is the KRACK fix. The Webkit library (i.e. the engine under the browser) updated, but whether it helps, I don't know. Wireless firmware for Broadcom devices (Z30, Classic, Leap, Q10, P9983, Q5, Passport) updated, but changes in the OS itself (i.e. not apps) seem to be minimal if anything. As for the apps, it seems that the install handler UI replaced mentions of "Amazon Appstore" with "a trusted app store", probably recognizing that anyone still around on this platform is probably using Play Store rather than Amazon. But in lieu of an actual changelog, the most salient point of this update is fixing KRACK, which makes it a must-install. conite, brookie229 and iqbalmd like this. This might be the long overdue Broadpwn fix. lowest and iqbalmd like this. BlackBerry Guardian is down since 6-8 weeks, seems it won't come back. That service by Trend Micro is finished--contract expired and will, of course, not be renewed. How many devices can you have linked to one bluetooth key finder?